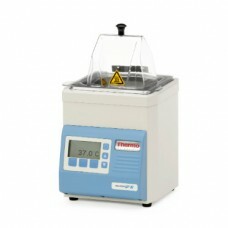 A Laboratory Water Bath is used to incubate samples in water at a constant temperature over a long period of time. 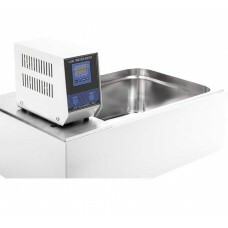 They have either a digital or analogue interface to allow users to set a desired temperature. 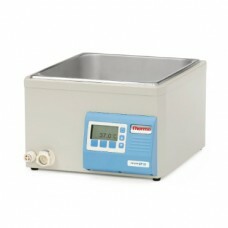 Laboratory Water Baths are also used to enable certain chemical reactions to occur at high temperatures. 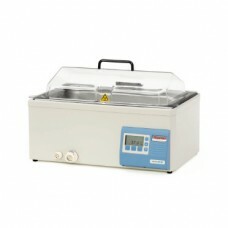 Water Baths are the preferred heating source for flammable chemicals versus open flame. 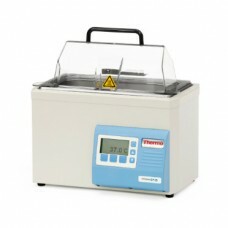 This LW Scientific Water Bath creates a constant temperature with an open reservoir and immersion ci..
Support a wide range of applications with Thermo Scientific™ Precision™ general purpose water baths,..